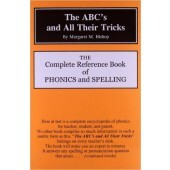 THE phonics book for teachers. 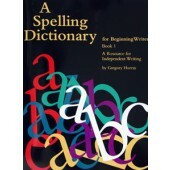 Comprehensive information is given here for every spelling of every sound. 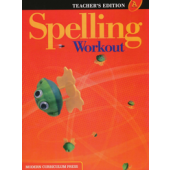 For each spelling you find rules which govern it, exceptions to the rules, sample words to use for teaching the sound or spelling, etymological information, and more. Each sound is keyed to the Phonics Made Plain cards and chart. 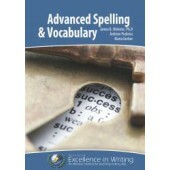 The Appendix also contains an excellent article concerning reading problems of the older student or adult. From Mott Media. 352 pages. Hardcover. 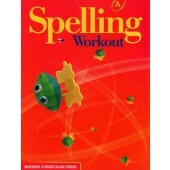 Advanced Spelling & Vocabulary (2 CD-ROM Set) - UPDATED! 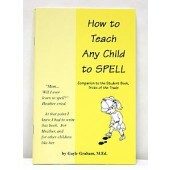 How to Teach Any Child to Spell. 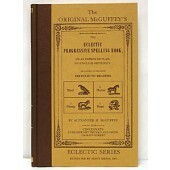 This is the teacher's manual to be used with the student notebook, "Tricks of the Trade." 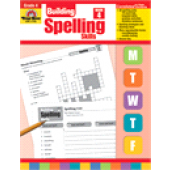 Many helpful hints to help your student become a great speller. From Common Sense Press. 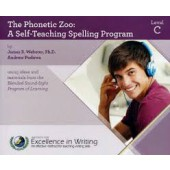 IEW The Phonetic Zoo Level A CD. Purchase these audio CDs if you already have "The Phonetic Zoo" Spelling Starter Set and would like the next level audio CDs. 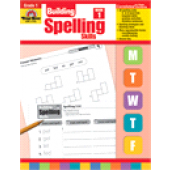 This product includes: •5 audio CDs (includes MP3 downloads) Level A= 3rd-5th grade. 5 audio CDs. Looking for a new approach to spelling? This phonics-based program uses auditory input to ensure that the correct spelling of each word is absorbed by the brain. The audio CDs allow students to work independently much of the time, while allowing for the repetition needed for mastery. 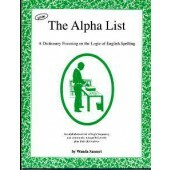 Purchase the complete Phonetic Zoo Spelling Starter Set if this is your first time using The Phonetic Zoo. 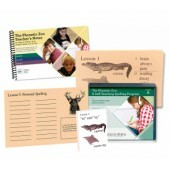 The Starter Set package includes: •5 audio CDs (includes MP3 downloads) or MP3 downloads and no CDs •Lesson Cards with all three levels of spelling words and jingles •Personal Spelling Cards to keep track of your student’s typical misspellings •Zoo Cards that serve as a way to practice jingles or as rewards •Downloadable Phonetic Zoo Teacher’s Notes PDF file •Spelling and the Brain video seminar (link to streaming video Purchase the audio CDs alone if you already own a different level of the Phonetic Zoo Starter Set and would like to start a new student with Level A. From Institute For Excellence in Writing. Level A is for grades 3-5. 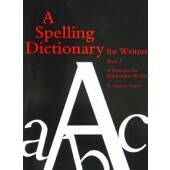 Looking for a new approach to spelling? This phonics-based program uses auditory input to ensure that the correct spelling of each word is absorbed by the brain. The audio CDs allow students to work independently much of the time, while allowing for the repetition needed for mastery. 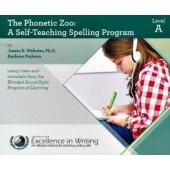 Purchase the complete Phonetic Zoo Spelling Starter Set if this is your first time using The Phonetic Zoo. 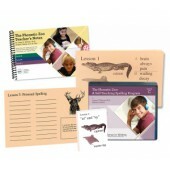 The Starter Set package includes: •5 audio CDs (includes MP3 downloads •Lesson Cards with all three levels of spelling words and jingles •Personal Spelling Cards to keep track of your student’s typical misspellings •Zoo Cards that serve as a way to practice jingles or as rewards •Downloadable Phonetic Zoo Teacher’s Notes PDF file •Spelling and the Brain video seminar (link to streaming video Purchase the audio CDs alone if you already have a level of the Phonetic Zoo Starter Set and would like to move to the next level. From Institute For Excellence in Writing. Level B is for grades 6-8. Looking for a new approach to spelling? 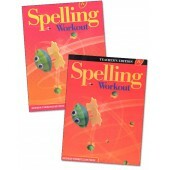 This phonics-based program uses auditory input to ensure that the correct spelling of each word is absorbed by the brain. The audio CDs allow students to work independently much of the time, while allowing for the repetition needed for mastery. 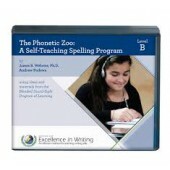 Purchase the complete Phonetic Zoo Spelling Starter Set if this is your first time using The Phonetic Zoo. 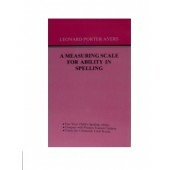 Purchase the audio CDs alone if you already have a level of the Phonetic Zoo Starter Set and would like to move to the next level. 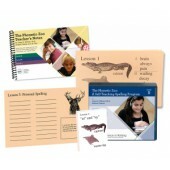 The Starter Set package includes: •6 audio CDs (includes MP3 downloads) or MP3 downloads and no CDs •Lesson Cards with all three levels of spelling words and jingles •Personal Spelling Cards to keep track of your student’s typical misspellings •Zoo Cards that serve as a way to practice jingles or as rewards •Downloadable Phonetic Zoo Teacher’s Notes PDF file •Spelling and the Brain video seminar (link to streaming video From Institute for Excellence in Writing. Level C is for grades 3+.